Restaurants, cinema complexes, hotels, and super houses vie for one another to attract and entertain people. Many who visit these places have only praises to tell. People will be upset mostly not because of lack of quality in entertainment or food, they often complain about unhygienic toilets due to blocks or a bad smell coming out of the leaks. It is at this stage, the need for emergency plumbing come to the fore. However important the event, or is the property, lack of maintenance of your plumbing installations can diminish your brand name. That is why first of all, you need an efficient plumbing partner to do installations or repairs. 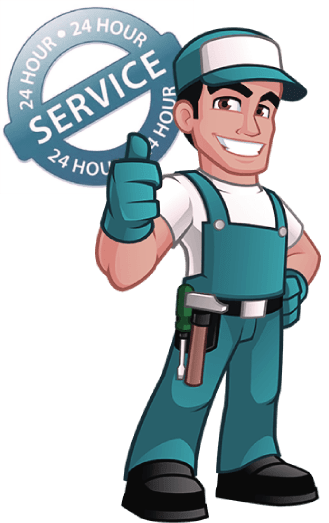 London Gas Plumbers have 25 plus years of experience in plumbing and heating Services in London. We have installed and serviced thousands of building in London. Today, plumbing service from an expert will help you with CCTV installation in your drain. This will help the drain engineers to identify leak areas. Secondly, you need high-quality pipes for durable sewers. Our drain engineers will install with top quality pipes and guarantee its performance. Often you need to replace the downpipe with better material, a new brand. Buildings, be it commercial or residential require gas safety certification. At London Gas Plumbers our gas engineers provide responsible gas installation. Other services like gas inspection, chimney or flue repair, and appliance testing can be done at a reasonable cost with an annual service contract. You may require kitchen and bathroom refurbishment to get a new makeover. In these days aesthetic appeal has immense power to enhance your footing in the society. That is why exactly, you need the assistance of kitchen and bathroom designers which are excellent services from London Gas Plumbers.